Has a rainy day cancelled outdoor weekend plans? 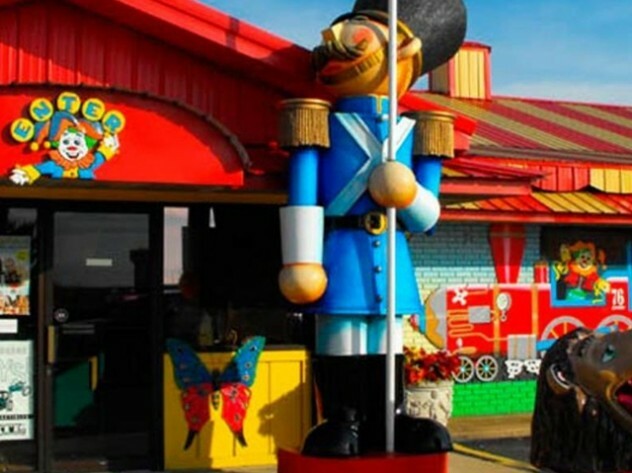 Why not check out one of the many great museums offered in the Branson area? Spend an afternoon immersing yourself in some nostalgia or local history. 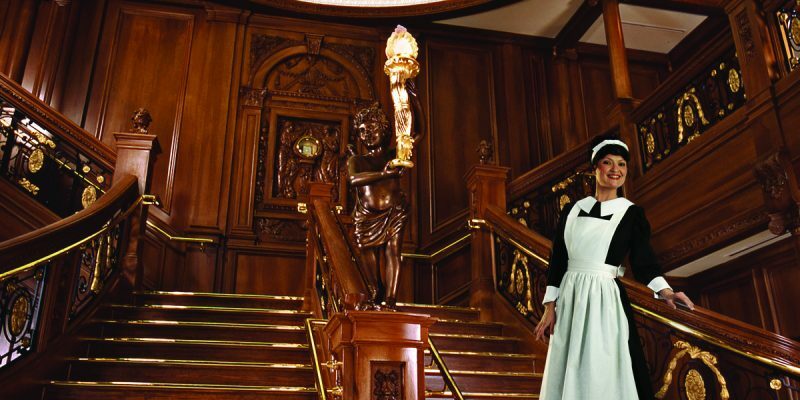 As soon as you enter the “Titanic,” you are given a boarding pass with the name of an actual passenger, and welcomed by a costumed, in-character crew. It’s like experiencing a bit of what the original Titanic was like! View hundreds of artifacts from the actual ship, and walk up the grand staircase. 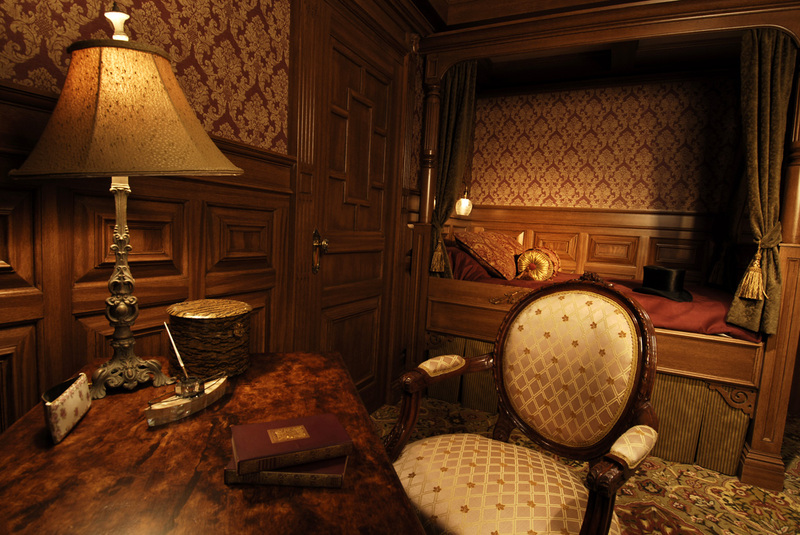 Interactive displays throughout immerse you in life aboard the ship. At the end you have a chance to see if the person on your boarding pass survived the tragedy. The Titanic Museum is open 9 a.m. – 7 p.m. Sunday – Thursday, and 9 a.m. – 8 p.m. Friday and Saturday, with extended hours beginning Memorial Day. 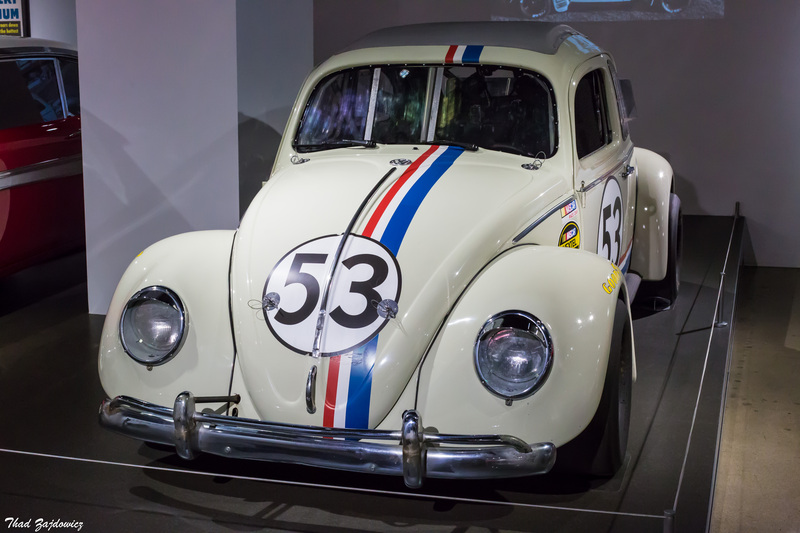 Boasting over a million toys, the name given to this museum is no exaggeration. It features something to delight every age: everything from cast iron figures, to Barbie and Disney collections, to Western toys, spanning from the 1800’s to the present day. Not just a toy museum, however, the complex also features the Paul Harvey Museum and the Harold Bell Wright museum. The Toy Museum is open 9 a.m. – 8 p.m. Monday – Saturday. Called “The Smithsonian of the Ozarks,” this treasure is just a few minutes south of Branson, located inside the College of the Ozarks campus. Outside, a turn of the century schoolhouse greets visitors; inside, three floors of fascinating exhibits await. 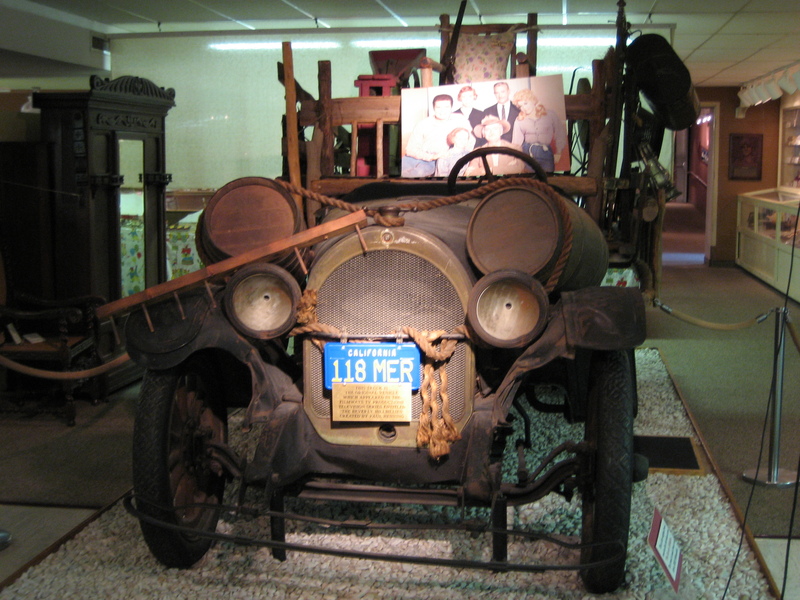 Displays include the vehicle used in the Beverly Hillbillies TV show, a 19th century pioneer cabin, historical tools, a display of antique firearms, glassware and textiles, as well as scientific displays filled with gems, butterflies, and animals from around the world. For the younger set, make sure you stop by the Discovery Room, created just for kids ages 4 – 9. Ralph Foster Museum is open Monday – Saturday, 9 a.m. – 5 p.m.
Also located at College of the Ozarks, this museum may be small, but is free to visit. Children and adults alike will enjoy viewing the restored farm equipment. Afterwards, stop at Edwards Mill just up the street, to experience a working grist mill, where students mill flour and cornmeal available for sale. Upstairs is an old fashioned weaving studio where students demonstrate their work; check out the display of antique milling equipment downstairs in the basement. Located just off Highway 76, this museum is reviewed as fun even for those who aren’t into fishing. Filled with all kinds of boats, rods, and lures, and even some interesting contraptions people have used over the centuries for catching fish. 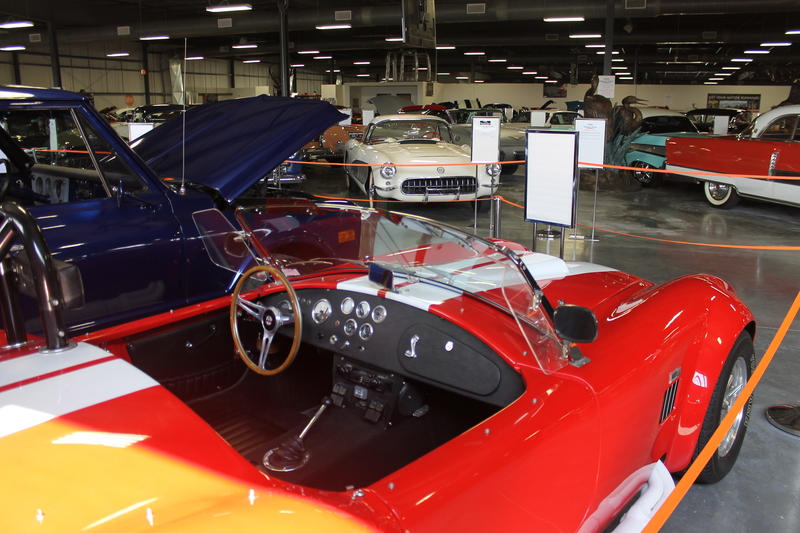 The collection was gathered by one man, Karl White, and contains over 40,000 items – make sure you allow at least a couple hours to browse it all! Hours of operation: 10 a.m. – 6 p.m. Monday – Saturday, and noon to 6 p.m. on Sunday. 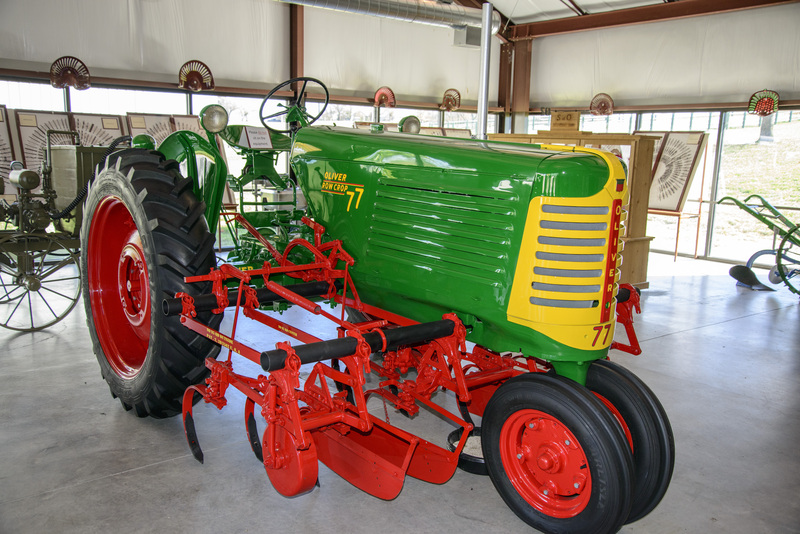 Featuring two acres of classic vehicles and farm equipment from the earliest days of the 20th century up through the present, this museum is a fun walk (make that ride) down memory lane. 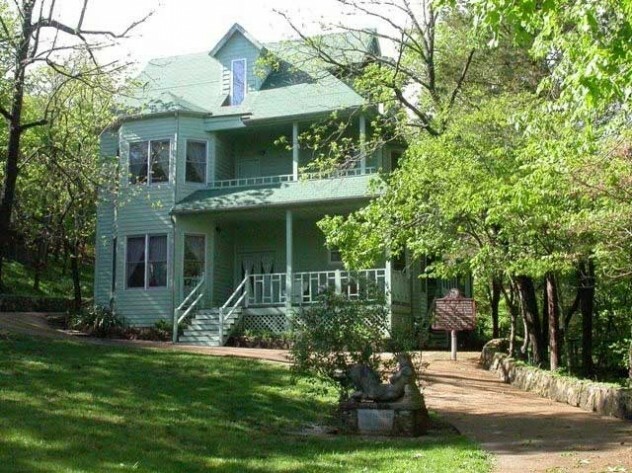 The museum is located right on Highway 76, and is open daily from 9 a.m. – 5:30 p.m.
Bonniebrook was the home of artist Rose O’ Neill, memorialized for creating the Kewpie doll. Hers was the first home in Taney County to ever have a telephone, indoor bathroom, and electricity. You can tour the 14-room house, stroll through the grounds, and view Rose’s artwork in the gallery. There is also a Kewpie museum containing hundreds of Kewpie items from the early 20th century during the height of the doll’s popularity. Bonniebrook, just north of Branson off Highway 65 in Walnut Shade, is open from April to October, Wednesday – Saturday, 10 a.m. – 4 p.m.